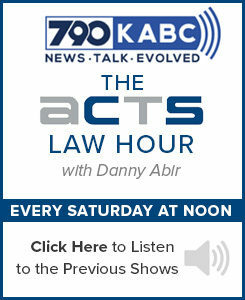 LAPD Video Publication Policy - ACTS Law Firm in California | Abir Cohen Treyzon Salo, LLP. In March 2018, the LAPD reversed course and changed its policy barring the release of body worn videos to the public. This article addresses the development of the LAPD’s video publication policies, including the new, more liberal policy to release body cam and other videos to the public. The system was required to be activated for all vehicle stops, all Code 3 responses and pursuits (Emergency response, lights, and siren), all suspect transports, all pedestrian stops and when generally beneficial. Once activated, “the front camera shall remain activated until the entire incident or field contact has stabilized, or the contact has stabilized, or the contact has ended.” The rear camera was required to remain activated until the suspect exits. In situations involving the use of force, the program purported to preclude an officers review of the video prior to a release of a public safety statement following an officer involved shooting. According to LAPD policy, the BWV equipment was received outside the officer’s uniform facing forward to make video and audio recordings. The video and audio are stored digitally on the camera; an officer cannot modify, alter or delete video or audio once recorded. The policy excuses an officer from immediate activation if an officer is unable to do so prior to initiating any investigative or enforcement activities but requires the activation as soon and practical and safe. LAPD’s policy requires that BWV video continue, “until the investigation or enforcement activity involving a member of the public has ended. “If investigation or enforcement activity recommences, the officer is required to re-activate the BWV. As with the DIVCS, officers may not “copy, edit, alter, erase or modify” the BWVs. 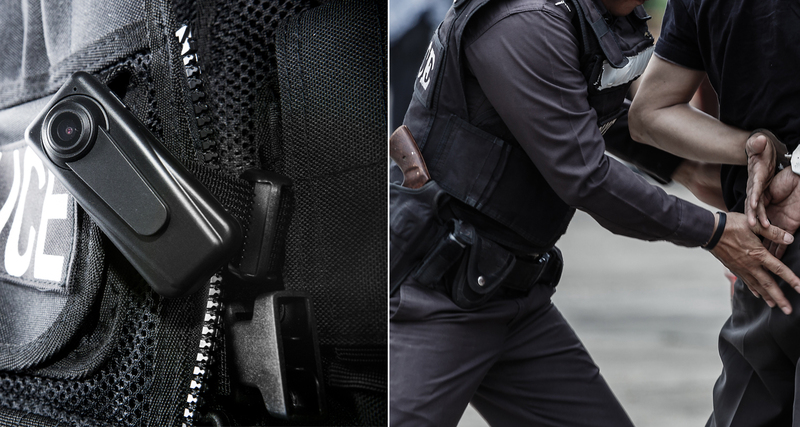 Where there is a BWV of an officer involved shooting or use of force, the officer is precluded from reviewing his or her BWV until authorized by investigator of the “Force Investigation Division.” Once authorized, the officer is required to review the BWV video on their assigned device or authorized computer prior to documenting an incident, arrest, search, interview, use of force, or other enforcement or investigative activity. The policy precludes two officers involved in a use of force incident from reviewing the video jointly. The policy provides that the BWV videos, data etc. are its property, barring any unauthorized release. 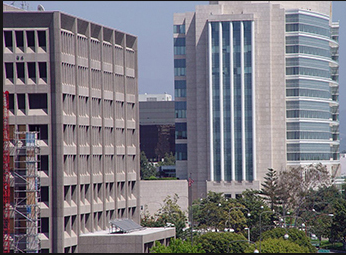 Additionally, under this version of the policy, the BWV records were categorized as confidential; the LAPD asserted that the unauthorized release could compromise ongoing criminal and administrative investigations or violate privacy rights of those who were recorded. As such, the unauthorized release of a BWV constituted serious misconduct and would subject an officer to disciplinary action. Any other policy encounter where the Commission or the Chief of Police determines the release of the video is in the public interest. Privacy Exceptions to this policy include protections for juveniles and victims of certain crimes. In those instances, where redactions or edits cannot protect a person’s privacy, the policy authorizes the withholding of the video. The policy further authorizes the removal of sounds, blurring of faces to avoid identifying individuals, locations or legally protected information. Constitutional rights of an accuses. Other individuals or entities connected to the incident. The videos will remain posted on the LAPD’s website for 12 months after the Police Commissioner’s adjudication of the incident. ACTS will continue to monitor developments and to use the new liberalized policy to the benefit of our clients in the litigation of excessive force cases. Previous Post: Damn Blender Burned the Crap Outta Me!! !